POPULAR KIDZ PROMO: [Video] @BeeceDaytona - Countin Paper! 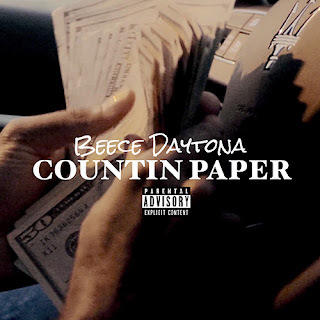 Introducing Beece Daytona, a fresh talent with a unique sound that is sure to captivate anyone that listens. With the visual directed by Denzel Williams and shot in California this track is blazing its way to the top of the charts, support the campaign and follow the movement.